Get your toddler and preschooler involved in this simple Easter craft using stickers! 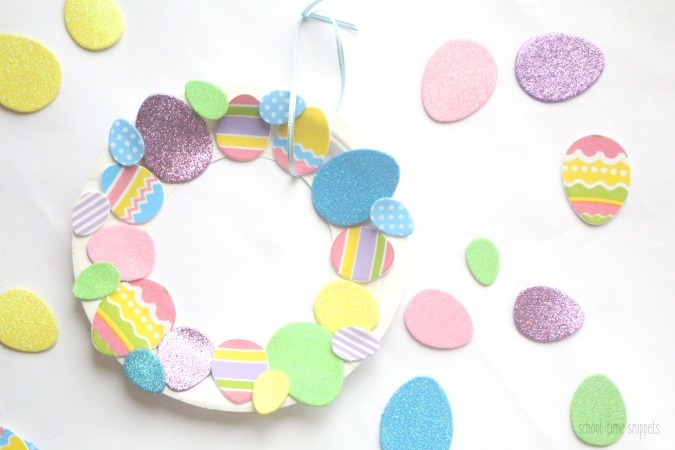 With just a few simple materials, have your kiddos craft up an adorably simple Easter wreath. My kiddos love creating holiday decorations, and this simple Easter wreath is great for toddlers, preschoolers, and even older kiddos might like to make something special! It's low-prep, so it's the perfect craft for a group of kids or if you need to spend some time getting last-minute Easter preparations finished. Usually I make a plan to fill our week before a holiday with some fun and cute seasonal crafts for the kids; however, this year... I have completely dropped the ball. Easter is fast approaching and I've only managed to set up one Easter craft! Tsk! Tsk!! 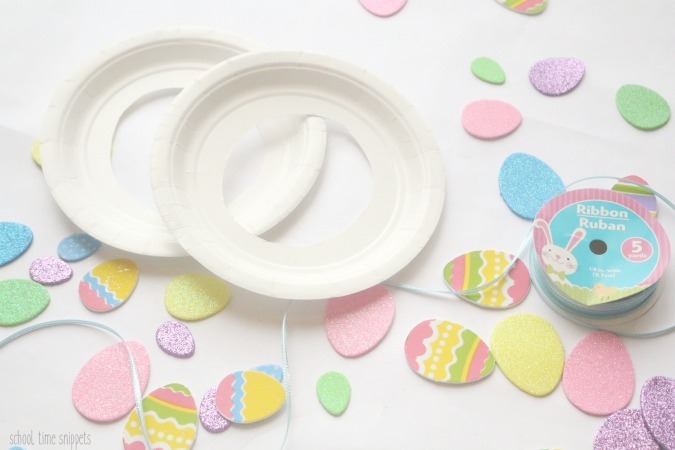 Thankfully it was super simple so with just hours before your Easter gathering, you can set this craft up for you kiddos, too and it's mess-fee! It cannot get any simpler than a paper plate and Easter egg stickers! Bonus that it also works on fine motor skills, just like our popular Tissue Paper Easter Egg Craft we did a few years ago. I found the foam Easter egg stickers at Hobby Lobby, so if you have one near you.... go ASAP! ** An adult will need to do a little prep work first. Take a pair of scissors and poke into the center of the paper plate. I found it easier to cut the paper plate with the backside of the paper plate towards me, so flip it over and use the slit in the paper plate to cut out a hole. 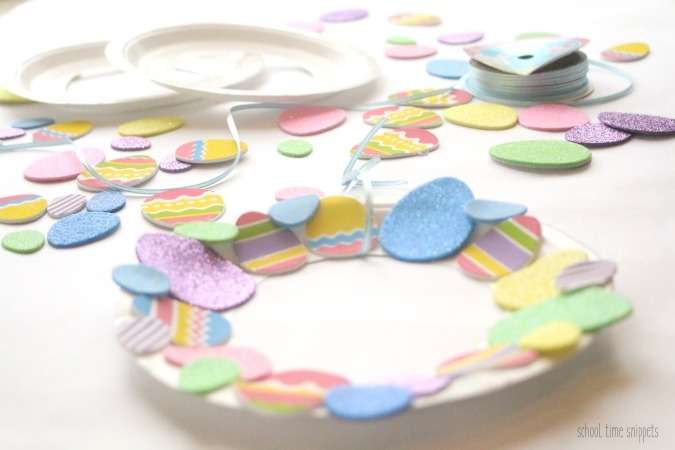 Once the paper plate wreath has been prepped, invite the kiddos over to make their own Easter decoration: an Easter wreath with the foam Easter egg stickers. Just peel off the backing and stick to the edge of the paper plate! Arrange the Easter egg stickers in a pattern-- overlap them-- use just the big or small Easter eggs... decorate the wreath to your liking! 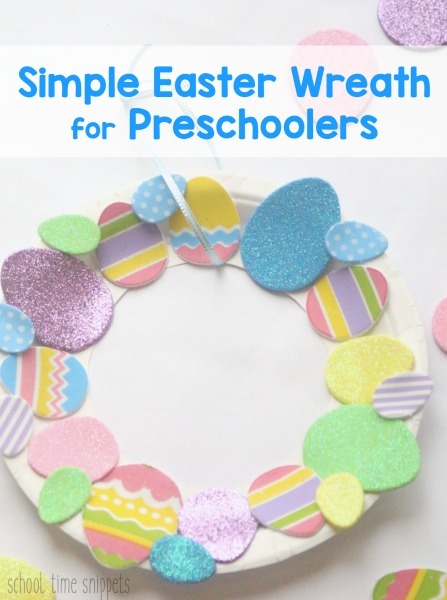 When your child is all done using the foam stickers, cut a small piece of ribbon and tie it around the paper plate so that the Easter wreath can be displayed for all to see! And easy for children of all ages! Hope you and yours have a lovely Easter! Set up an Easter egg hunt using your child's spelling list for your older kiddos. 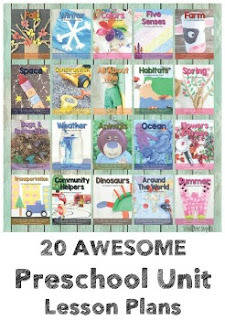 Create an Alphabet Scavenge Hunt and Matching Activity for your preK/ K kiddos. 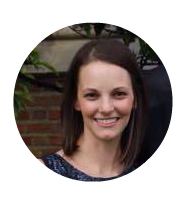 Older child working on fractions? Set up this fun fractions game. Make a busy bag for your preschooler working on sequencing skills.